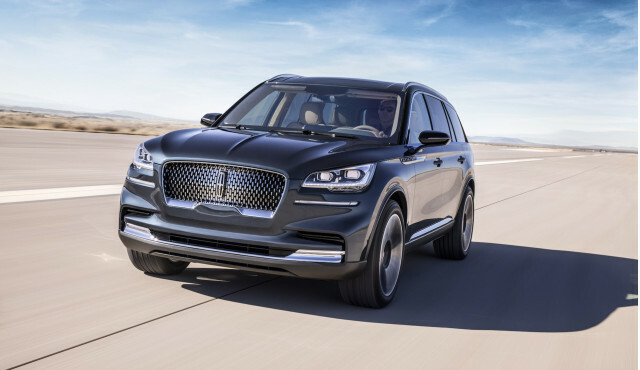 “I think we had a series of sprints, then we got a bit winded and we stepped off the track,” said Robert Parker, Lincoln’s global director of marketing, sales, and service in an interview with Motor Authority at the New York auto show. After a series of fits and starts early this century, Lincoln now appears to be on the right track. According to Parker, it started a little more than five years ago. In December 2012 Ford Motor Company named Jim Farley, former group vice president and general manager of Lexus, senior global leader for Lincoln. That was the same time that the company changed its name from Lincoln Division to The Lincoln Motor Company. By Parker’s math, that means Lincoln’s transformation will be complete around 2022 or soon thereafter. According to Parker, the first product that signaled the new Lincoln was the second-generation MKZ sedan, which was a 2013 model. “Twelve was when we launched the MKZ, which was a fully differentiated Lincoln. Before it was maybe the front and rear of the vehicle were different, but other elements weren’t uniquely Lincoln,” he said. Two more milestones came in 2014. That’s when Lincoln launched in China and on September 1 of that year Kumar Galhotra took over as president of Lincoln, a title that Farley never enjoyed. Parker said Galhotra was viewed as a product expert who could bring about products like the forthcoming Aviator, but he ended up bringing more to the table. “None of us recognized how much Kumar understood luxury, and what a thoughtful marketeer he was, which is evident in the positions he’s held over that last 6-8 months. So Kumar took the product plan to another whole level,” Parker noted. Galhotra moved over to Ford and was named North American president on March 1. Joy Falotico replaced him as head of Lincoln on March 1. Falotico took on the title of group vice president and chief marketing officer. Parker summed up the strengths of the three Lincoln leaders in regard to the company’s plan: “So Jim: long-term vision. Kumar: product and client experiences. And now Joy comes in and Joy’s clearly a go-to-market expert,” Parker said, noting Falotico’s expertise in leasing, financing, and digital retailing. More than the MKZ have made up the product plan since 2012. The brand has released four products in four years, each with varying degrees of differentiation from the Ford products upon which they are based. 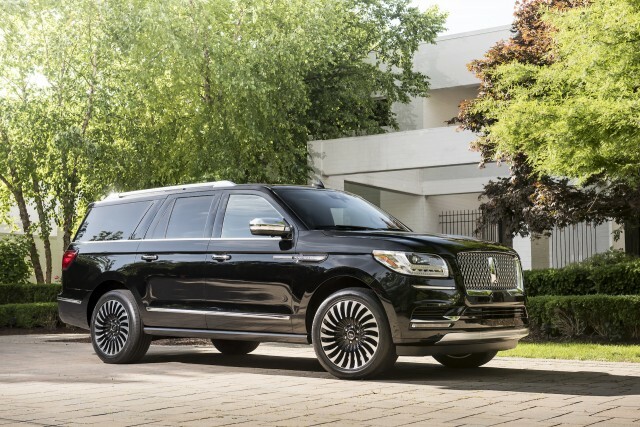 The cadence included the MKC compact crossover in 2014, the MKX mid-size crossover in 2015, the Continental full-size sedan in 2016, and the Navigator full-size SUV in 2017. The Navigator has been a particular hit. It was named North American Truck of the Year, sales were up 97.5 percent in January and 60 percent in February, and the average transaction price increased by $21,300 in January.